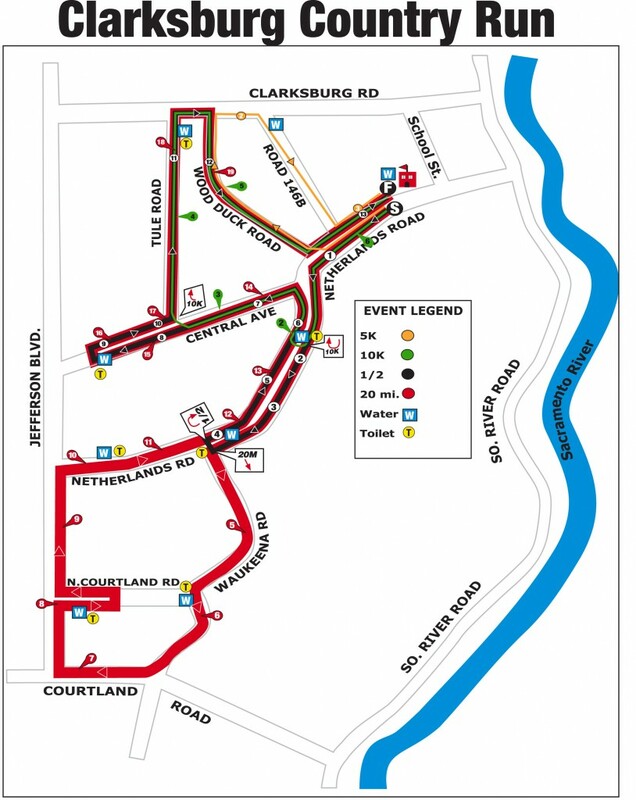 Clarksburg country run offers a variety of race distances 5K, 10K, Half Marathon, and 20-mile with finisher medal, and kids fun runs, and you can enjoy a hot meal after the race. This is a real gem. The course is fast with plenty of aid stations. Paul Reese organized the first Clarksburg Country Run on November 26, 1966. Originally titled the Pepsi 20-Mile Run, Paul was a true innovator within the racing community as his race was one of the Sacramento area’s first organized runs and the largest for many years to follow. As Paul personally supported the Clarksburg Country Run during its formative years, he became a pioneer in the ultra-running community and thrilled as the Clarksburg Country Run became the first long distance road race in Northern California preceding all the current marathons. Paul Reese passed away in November 2004 at the age of 87 but not before he was able to enjoy the growth of the Clarksburg Country Run as it served the 30 km Pacific Assocication USATF Championship for many years. 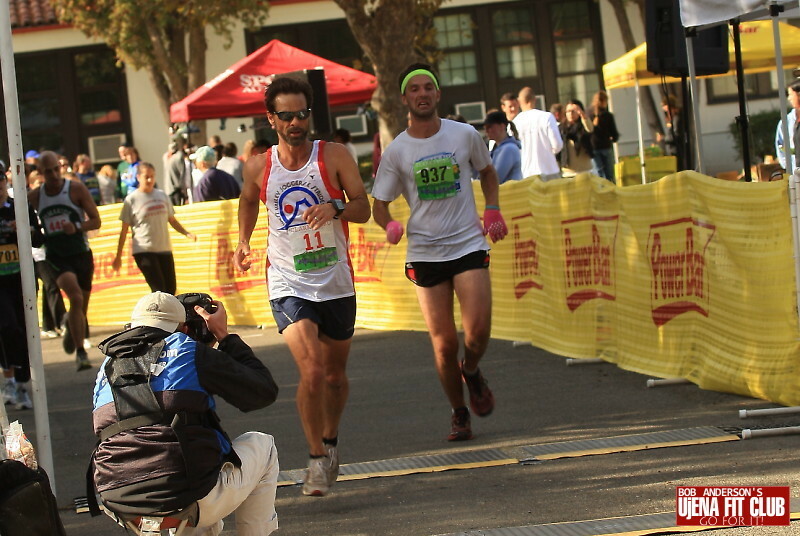 Paul also founded the Lake Tahoe 72 Miler (an ultra-marathon around the lake) and the Sunkist (2-day, 100 km event). His mark on the running community is undeniable. 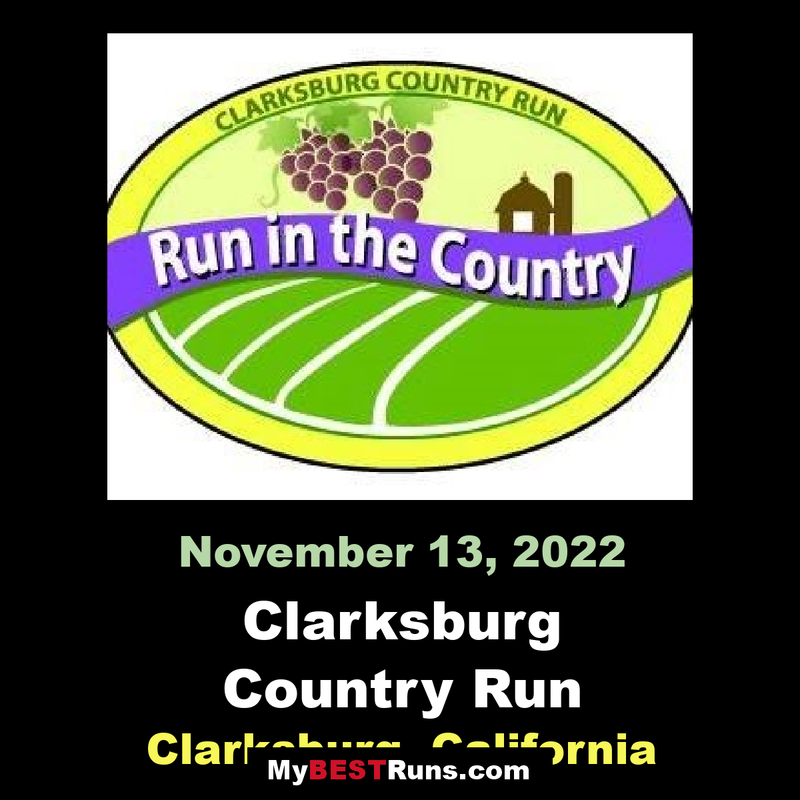 In 2005 we were honored to carry on his memory by renaming the Clarksburg Country Run to the Paul Reese Memorial Clarksburg Country Run until 2015. For over 51years, our races have proven to be true challenges for runners of all skill levels, while benefiting the wonderful community of Clarksburg. Come on out and enjoy a truly memorable Fall experience.